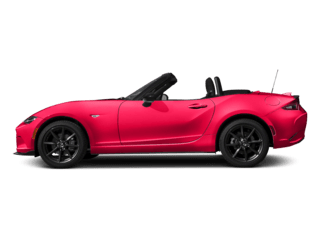 The 2019 Mazda6 is coming soon to drivers in Sauk Rapids at Eich Mazda, where you can already find the 2018 Mazda6 for sale. 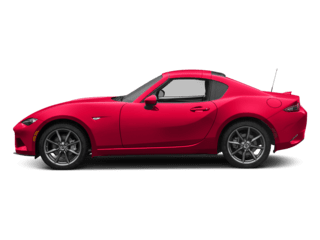 Step into the cabin of this stylish and fun-to-drive midsize sedan, complete with available features like the i-ACTIVSENSE® driver assistance safety suite, the MAZDA CONNECT™ infotainment system, and premium cabin materials like leather upholstery, heated seats, and soft-touch materials throughout. 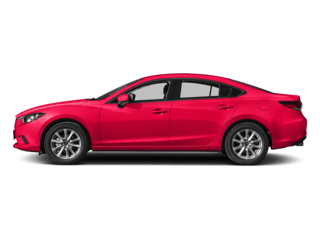 The Mazda6 also serves up dynamic performance with responsive handling and an optional turbocharged SKYACTIV®-G 2.5T engine that develops 250 hp nd 310 lb-ft of torque. 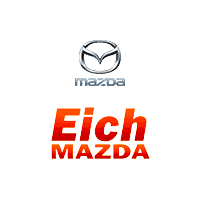 Test drive the new Mazda6 in Saint Cloud at our dealership today! 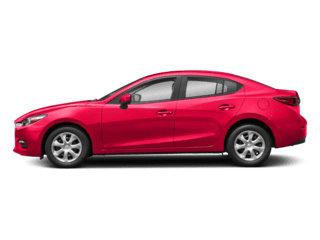 Find an Affordable New Mazda6 for Lease Near Sartell Today! 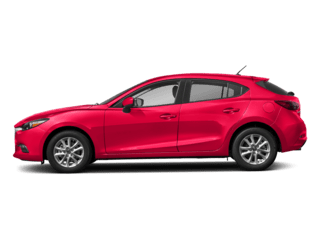 The new Mazda6 is available to buy or lease right now near Saint Joseph at Eich Mazda, where we have competitive financing and lease rates available. 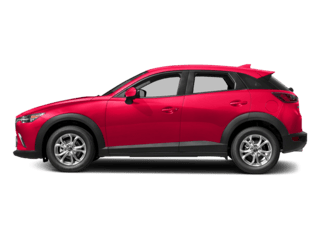 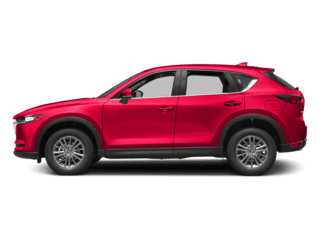 And when you buy from us, you’ll also have access to our state-of-the-art service center staffed by a full team of certified Mazda technicians. 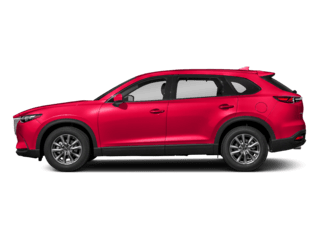 Our doors are open Monday through Saturday, and you can reach us with any questions at (844) 387-5104!